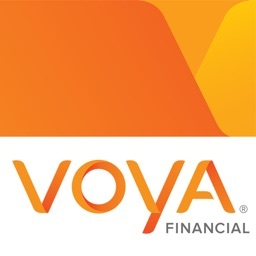 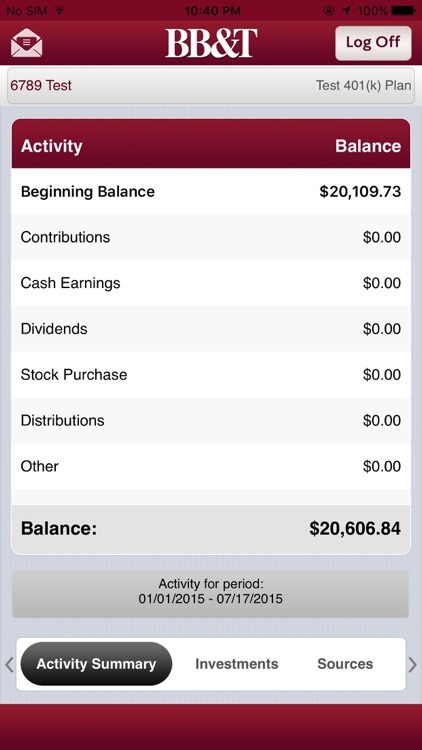 View your retirement savings – anytime, anywhere. 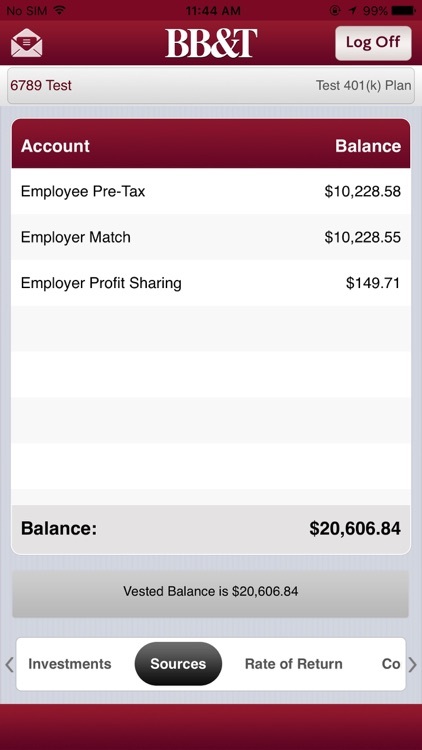 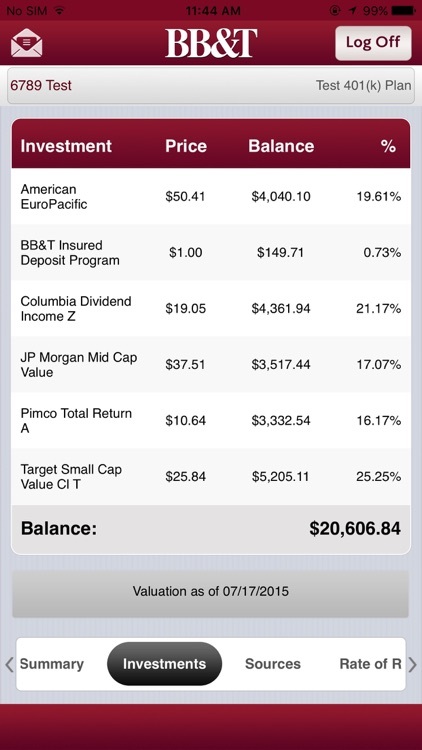 With the BB&T PlanTrac App, you get on-the-go access to your retirement plan account. 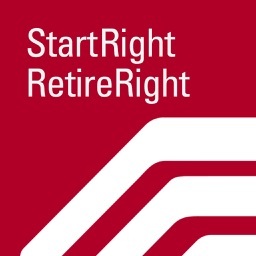 *Your personal rate of return depends upon the length of plan participation. 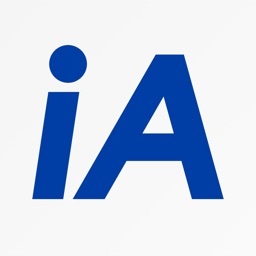 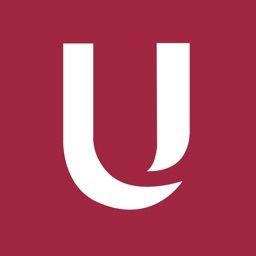 Log in using the same User ID and Password that you used for the full site. 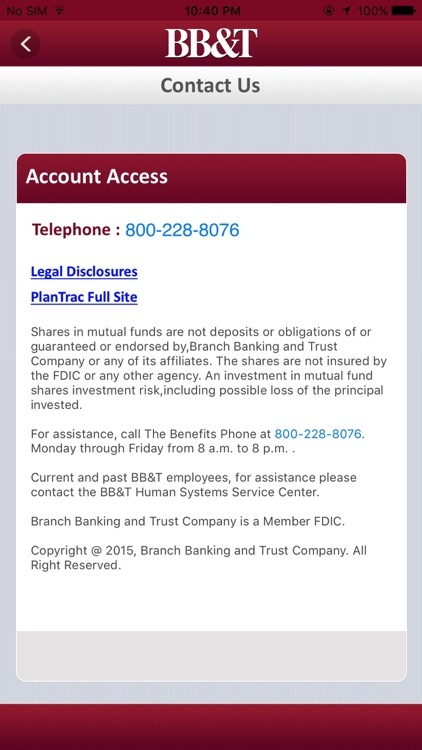 Visit the full site at BBT.com/MyRetirementPlan to make changes to your retirement plan account. 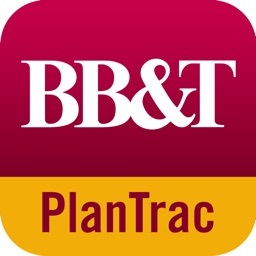 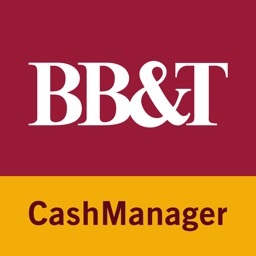 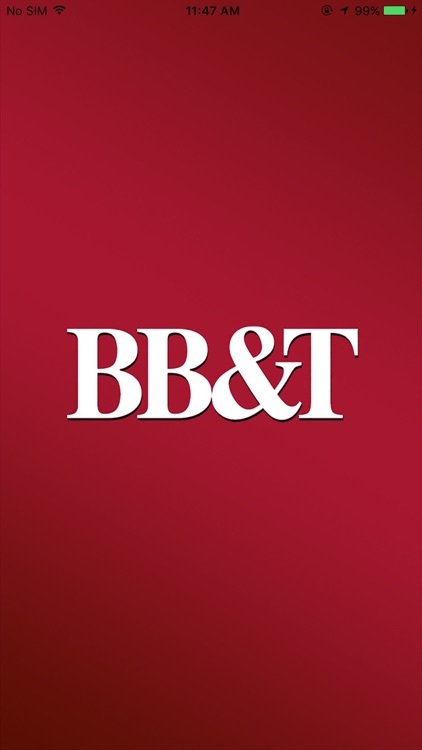 The BB&T PlanTrac App is available to individuals who have an account in one or more employer sponsored retirement plans provided by BB&T Retirement and Institutional Services.